Continuous bedside cerebral function monitoring – providing actionable information when you need it most. Understanding an infant’s brain health is a critical part of your treatment decisions. 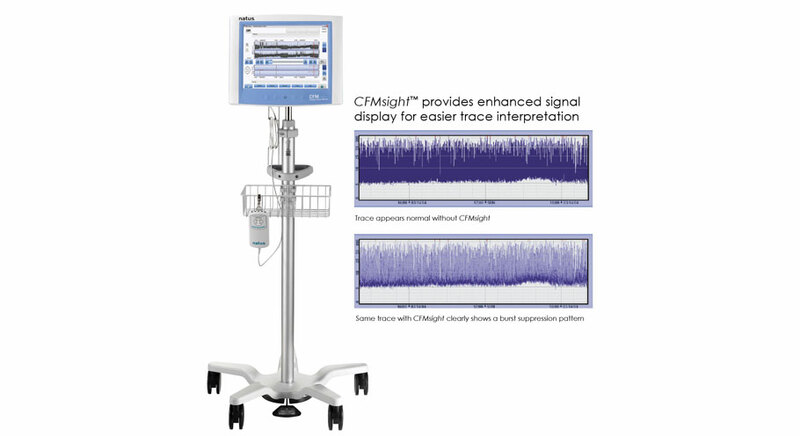 Use of continuous Cerebral Function Monitoring (CFM) provides vital information to clinicians to assist with earlier diagnosis and treatment — the CFM Olympic Brainz™ Monitor is the optimal CFM solution for fast & simple routine bedside monitoring.